In continuation to Qahar's Tutorial collection post for 1.5.x we believe it is good to share our collection of Tutorials, Guides and How-to's for OpenCart 2.0x. 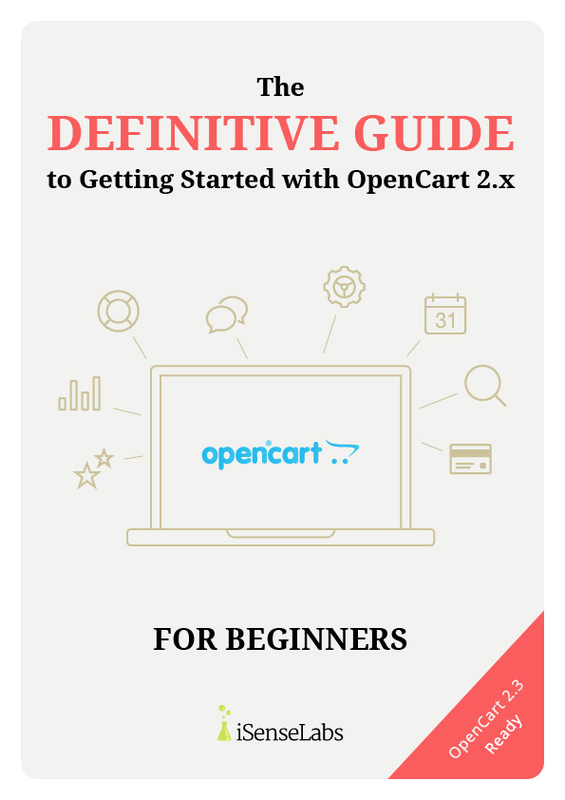 All of the tutorials are free and created as to educate and solve problems of OpenCart 2.0x. A little teaser to our forthcoming OpenCart Tutorial's Book which will also be free for you to download and enjoy. Stay tuned as we have a lot more tutorials coming soon. How to solve OpenCart 2 issue when FTP support is disabled? How to configure modules and assign them to layouts in OpenCart 2.x? Do you think these would be compatible with 2.0.3.0 now that it has just been released? we believe everything will be working okay for the forthcoming OpenCart 2.0.3, but in case of any problem you can always ask a question in the below the comments section. I do think that the security best practices should be drummed into peoples heads before they build a live shop so this looks like a promising little book. OpenCart Tips and Tricks Vol 3 coming soon. my V.2 Version Extensions are not longer online, sorry,! Last edited by IP_CAM on Wed Oct 05, 2016 1:01 pm, edited 1 time in total. Is there a tutorial on how to upgrade from version 2.0.3.1 to 2.2.0.0 ? if there is one , could someone kindly point me to it. The book is OpenCart 2.3 Ready. 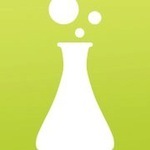 This is Allen from Pakistan and newly register with your community. I'm really happy to see here that people are helping each others. For the community members who prefer watching than reading, just wanted to update you about our newest collection of OpenCart video tutorials. So far we have 22 videos with 4 more coming the next 2 weeks. You can view the videos selection here: https://isenselabs.com/videos. If you have any video suggestions please reach us at stoychev[.at. ]isenselabs.com and we will be happy to consider your idea for our next tutorial. Can anyone help in disabling COD for certain categories of products in opencart?